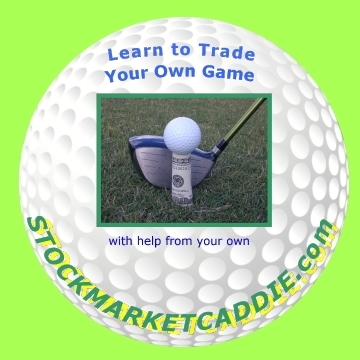 SUBSCRIBERS AND STUDENTS OF STOCKMARKTCADDIE.COM LEARN TO AVOID THE HAZARDS, AND LEARN HOW TO EXTRICATE THEMSELVES WHEN THEY DO OCCUR. DO NOT SHORT "STORY STOCKS"
DO NOT AVERAGE DOWN - NEVER! DO NOT FORGET, IT IS ABOUT MAKING MONEY & LIMITING LOSSES, IT IS NOT ABOUT BEING RIGHT OR BEING THE SMARTEST GUY IN THE ROOM. DO NOT FALL VICTIM TO THE "PLUNGE PROTECTION TEAM". DO NOT FOLLOW OR BLAME ANYONE ELSE, FOLLOW AND TRUST "YOUR OWN GAME". DO NOT FORGET TO LEARN TO EARN.